Perspective International Ltd., and timeshare resales advertising giant, Sell My Timeshare NOW, team up in building magazine subscriber base before the launch of the new timeshare magazine, Owners Perspective. Publication is offering free online subscriptions to timeshare owners and those interested in timesharing. 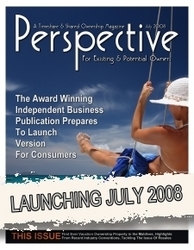 Perspective International stands for high quality content and presentation. They are bringing these same standards to Owners Perspective, giving timeshare owners a better understanding of the great value and opportunities in timeshares, timeshare resales, and timeshare rentals. Perspective Magazine and timeshare advertising giant, Sell My Timeshare NOW, are gearing up for the launch of the new online magazine, Owners Perspective, set to debut next month. As the magazine's first US-based marketing partner for building subscriptions, the partnership between Perspective and the online timeshare resales and timeshare rental leader, Sell My Timeshare NOW, has helped Owners Perspective already sign up 4,200 subscribers, with the first free online publication just a few weeks away. The launch of the new magazine is expected to build upon the growing demand for timeshares, providing owners and prospective owners with up-to-the minute, equitable timeshare ownership information. Paul Mattimoe, president & CEO of Perspective International Ltd explains, "People crave information, and although there are other great industry publications available, most are restricted by association, exchange company or membership database. Ours is independent, can feature any resort and review all industry conventions. Add to this global content and we naturally are going to attract large numbers of subscribers." Perspective International Ltd, already publishes Perspective Magazine, a successful business-to-business magazine that targets the timeshare, fractional, and vacation ownership industries. Perspective Magazine has a circulation of just over 6,550 print subscribers; including readers from 79 countries / territories, and an average of 10-12,000 online readers per month. Mattimoe says, "Rather than trying to adapt Perspective Magazine to suit owners, we decided to launch a second publication specifically for them…providing both a much needed independent resource for existing and potential owners as well as a new and diverse advertising platform for businesses." Not only are interest and demand for new and resale timeshares at an all time high, with more than 7 million timeshare owners globally, but timeshare sales have defined themselves as a cornerstone of the hotel and hospitality industry. 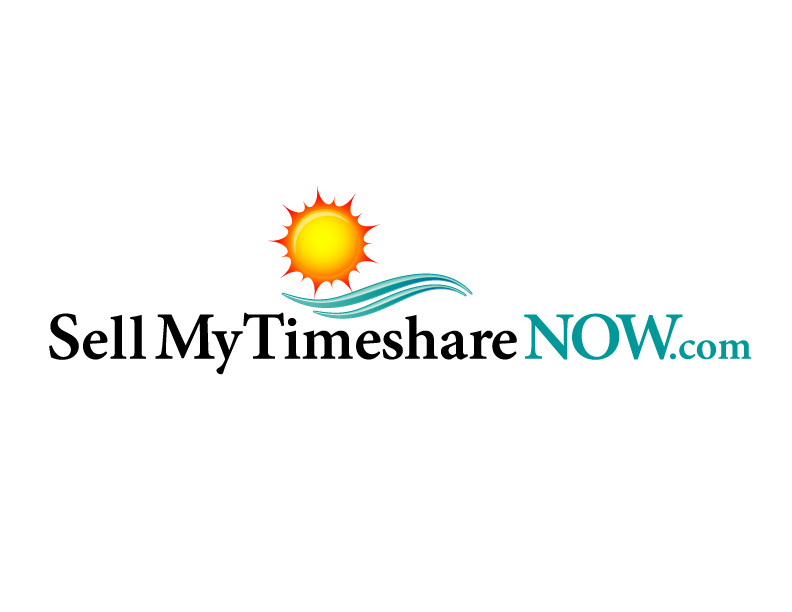 Sell My Timeshare NOW's online timeshare resale and timeshare rental website averages over 2 million visitors each month, with more than 400,000 of them as first time visitors, making them a high visibility partner for Perspective International. 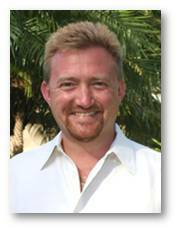 Sell My Timeshare NOW CEO, Jason Tremblay says, "Perspective International stands for high quality content and presentation. They are bringing these same standards to Owners Perspective, giving timeshare owners a better understanding of the great value and opportunities in timeshares, timeshare resales, and timeshare rentals."